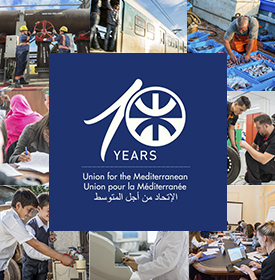 A final seminar for the Mediterranean Water Data System Project will take place in the UfM premises on 5 and 6 November 2012. 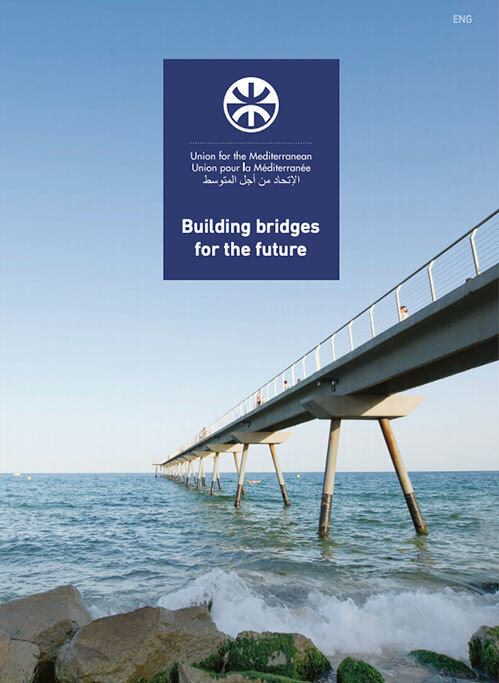 The objective of the meeting is, in partnership with the consortium composed by the Ministry of Energy & Water of Lebanon, the League of Arab States and the Euro Mediterranean Water Information System network (EMWIS), to clarify the next steps towards implementation of the Mediterranean Water Data System project. Water experts from pilot countries such as Morocco, Tunisia, Jordan and Lebanon will discuss issues related to the funding issue, communication and project management aspects as well as the synergies and coordination among the stakeholders.